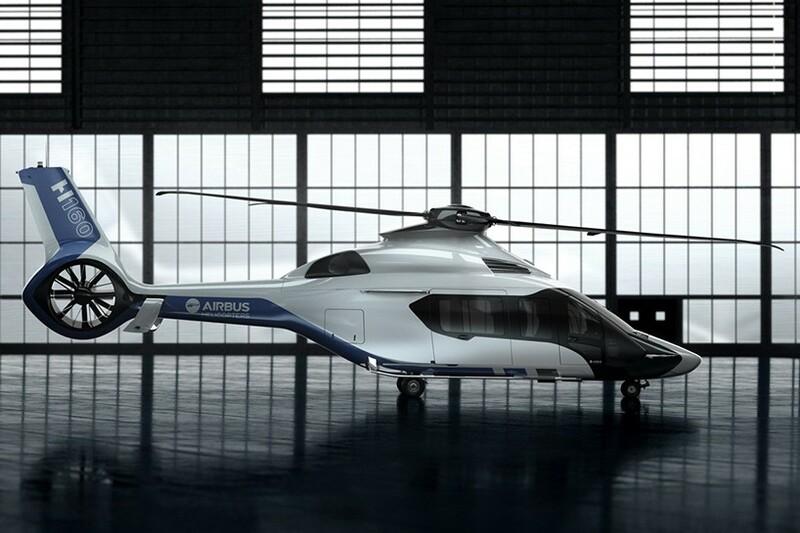 Airbus presented its new helicopter the ‘H160’ at the 2015 Dubai Airshow. 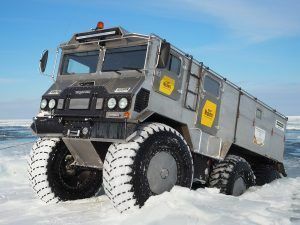 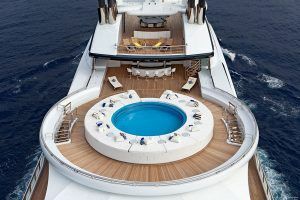 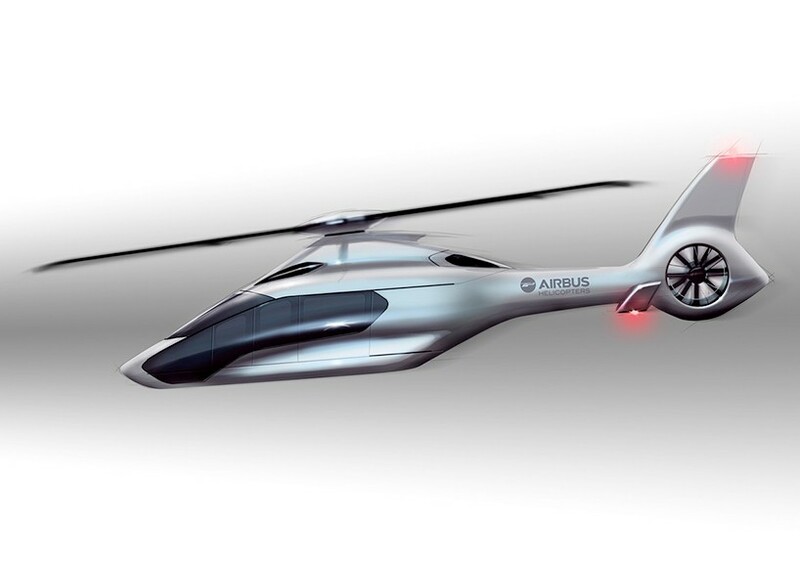 Pegueot Design Lab drew up the initial designs, which were then adapted, developed and finalized by the in-house design team at Airbus. 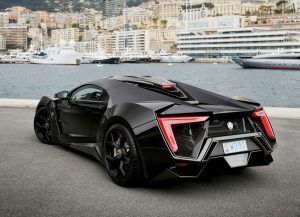 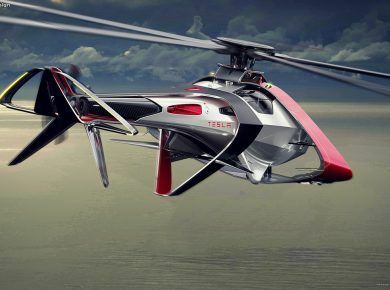 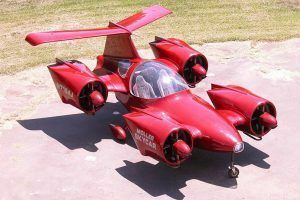 The creators at Peugeot worked on it after winning an in-house competition launched by airbus where the final design of the medium-twin helicopter aimed to get outside influences to create a new benchmark with regards to style. 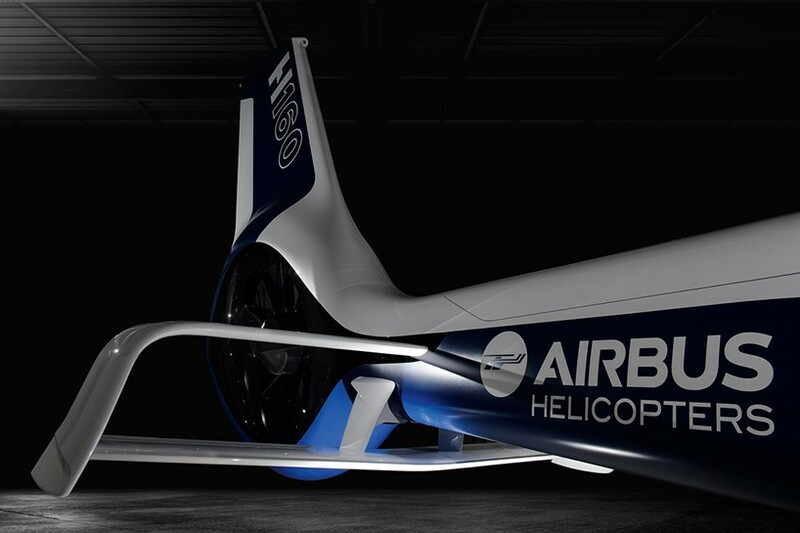 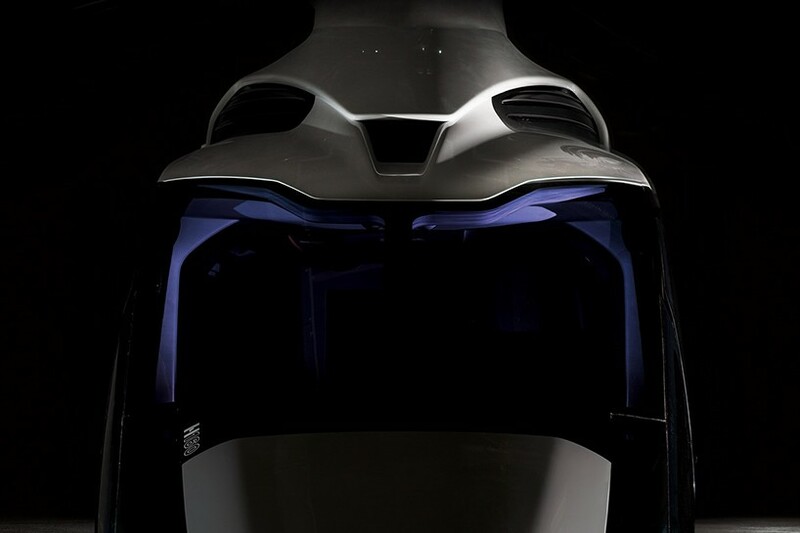 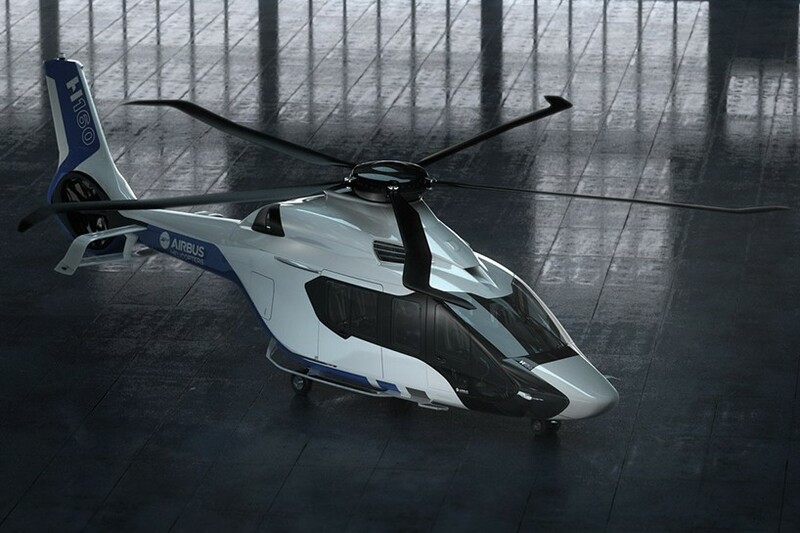 ‘We used the initial styling developed by Peugeot Design Lab to define a strong personality for the rotorcraft – a mirror reflection of the innovation, performance and emotion unique to the H160,” describes Guillaume Chielens, head of style and design at Airbus helicopters. 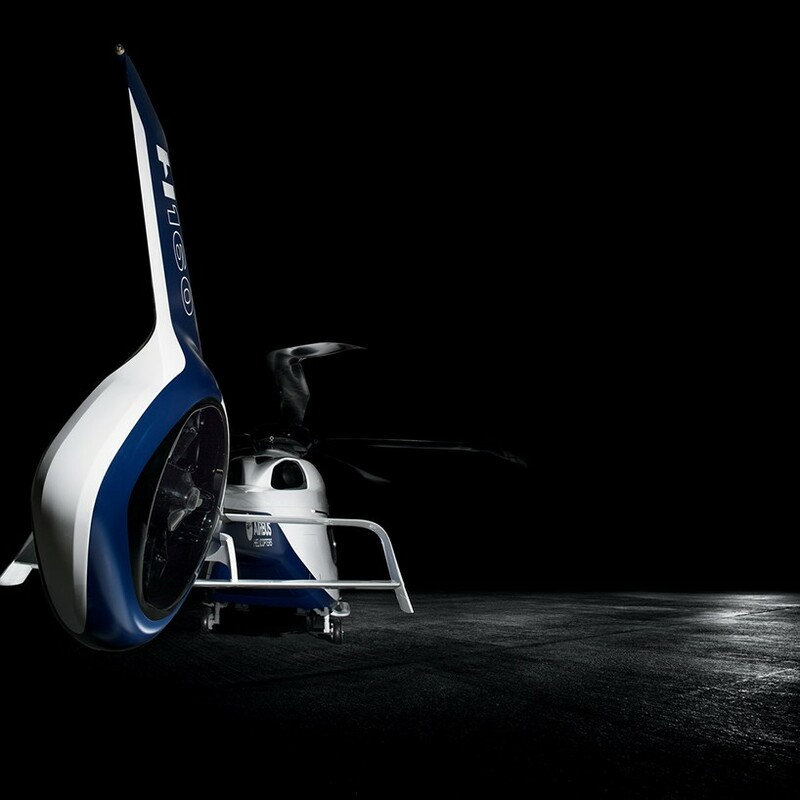 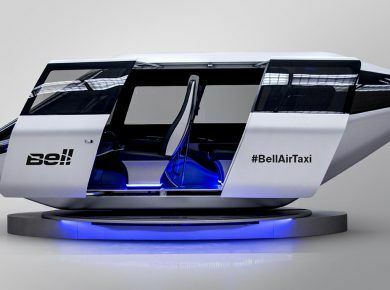 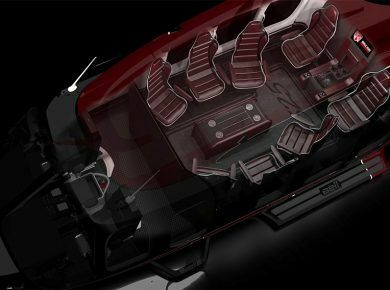 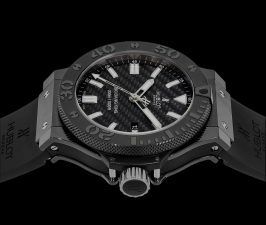 “We developed a helicopter based on their design which immediately caught the attention of both operators and the general public. 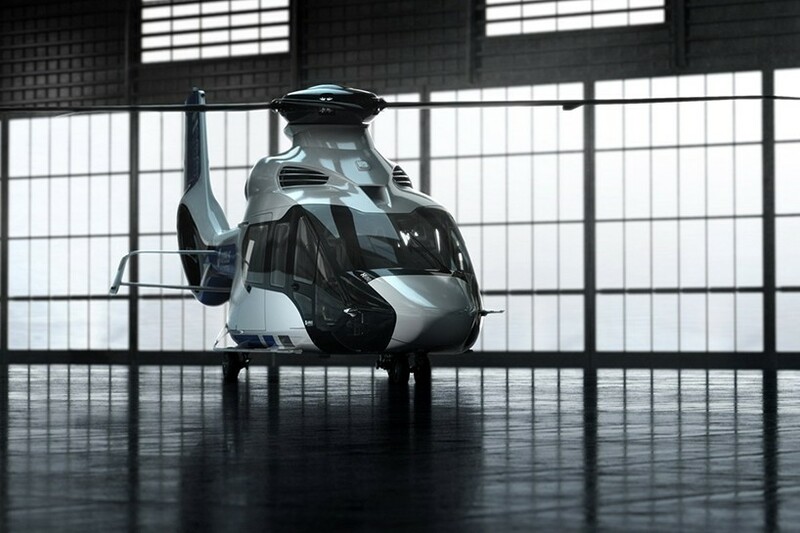 Style has become a key priority for the H160 programme, which aims to make a strong impression both with its unique personality and its performance.” The futuristic contours are enhanced by the helicopter’s tapered windows, and offers an updated take on the previous generation, the “dauphin”, whose nose has been revamped. 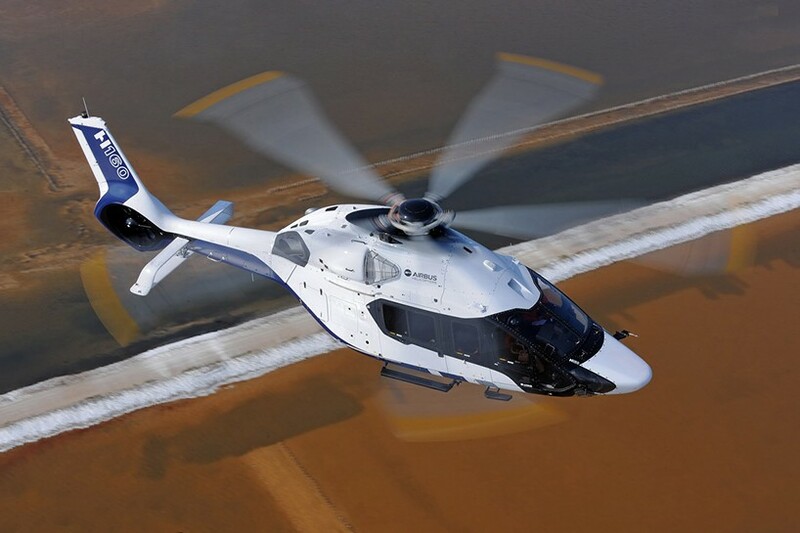 The lines of the ‘H160’ convey how efficient and quiet it is in the air which was achieved through a series of innovations an airframe made from composite materials, a biplane stabilizer, and a canted tail rotor.